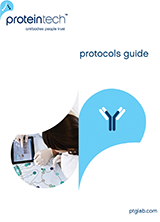 As an original manufacturer, Proteintech is able to have full control over the design, production, quality, validation, and distribution of its products. 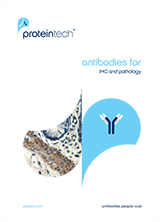 Proteintech antibodies are made using the whole protein as the antigen, which, after affinity purification, results in products that can be used in a wide variety of conditions and applications. 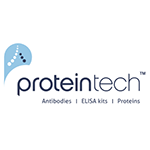 Proteintech products are only available through the company or its approved distributors. 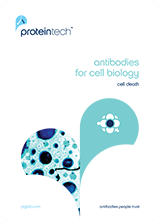 Cedarlane is a proud distributor of Proteintech Group and carries its entire product catalog.